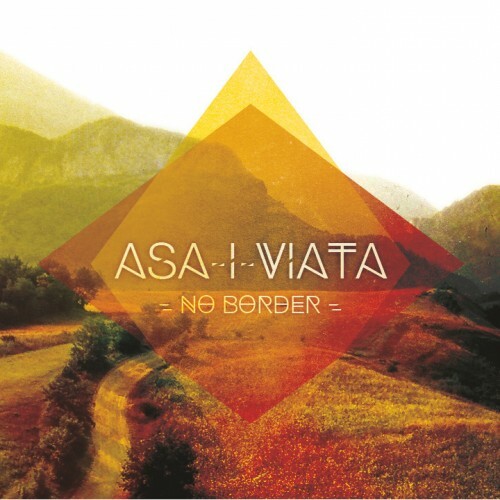 Asa-i-Viata is a great example of today’s global beats fusion: they used to play acoustic traditional balkan music and recently moved to an electronic setup. 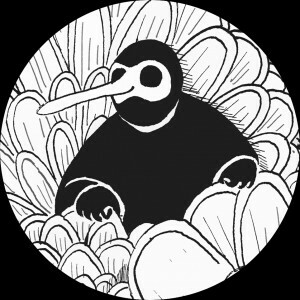 And where some bands just add housy loops or basslines to the mix, Asa-i-Viata totally reworked the tracks so that the beats and synths would nicely fit to the original groove. Enjoy these five tracks, both melodic and sharp, that may find their way straight to the next gypsy rave!